On March 26, KRG Representation in Poland organized Newroz celebrations. 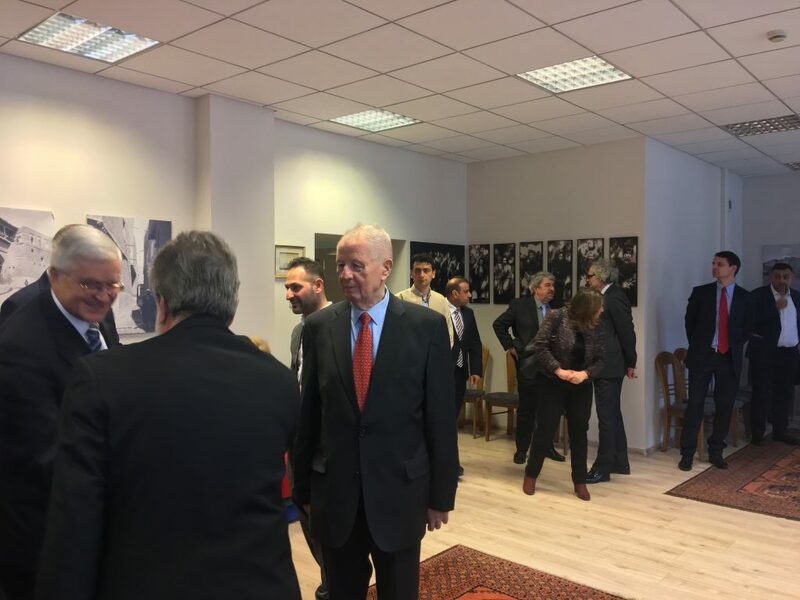 Several dozen guests attended the event, among others: representatives of central government- ministry of foreign affairs, representatives of local government, members of Polish and European parliament, diplomatic corps including ambassadors, consuls and honorary consuls, representatives of Polish universities, humanitarian organizations, Polish friends of Kurds, and large group of Kurds living and studying in Poland. At the beginning of the event participants listened to Kurdish and Polish national anthems. After that Mr. Ziyad Raoof KRG Representative in Poland gave a speech starting with stressing the importance of March for Kurdish people- the month full of both joyful and painful anniversaries like: March Agreement between Kurdish and Iraqi authorities in 1970, Halabja genocide 1988, uprising 1991. In March legendary Kurdish leader Mustafa Barzani was born and passed away and March 21 marks the beginning of the new Kurdish calendar year. Ziyad Raoof also talked about latest political, financial and security issues in Kurdistan mentioning that current Iraqi prime minister Adil Abdel Mahdi is the proper person on this post and there have been made good steps for normalizing relations between Erbil and Baghdad. 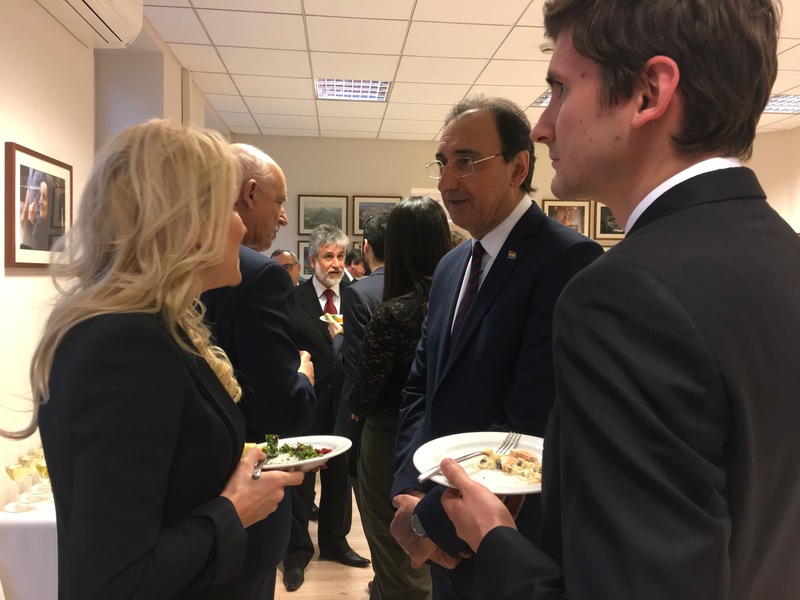 KRG Representative in Poland thanked Polish government and the other states for providing financial and humanitarian support to the refugees in Kurdistan and for military support for Peshmerga during the war against ISIS. After Ziyad Raoof’ speech Mrs. Aleksandra Hanzel deputy director in the Office of the Marshal of Mazowieckie Voivodeship read list by Adam Struzik the Marshal of the Mazowieckie Voivodeship who wished peace and stabilization for Kurdish People and wished strengthening of relations between Mazowieckie Voivodeship and Kurdistan Regional Government. 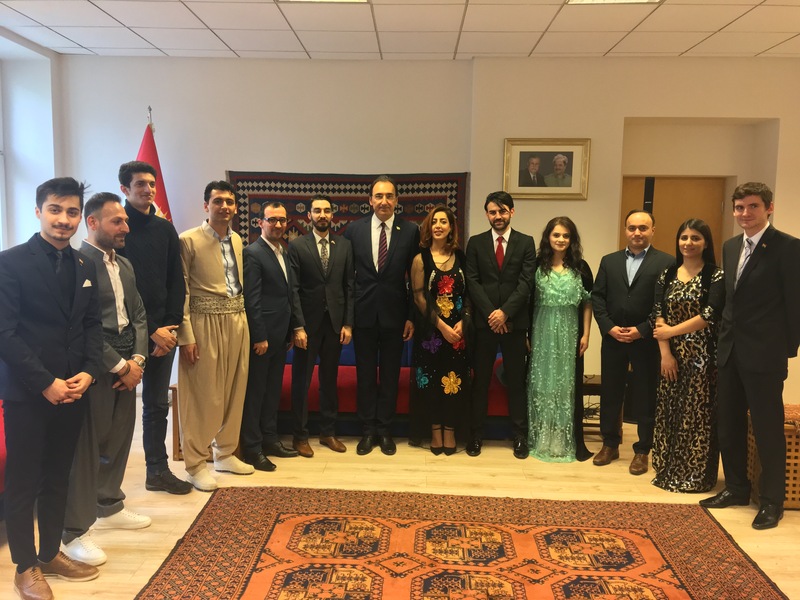 There were also another special letters sent to KRG representation in Poland on the occasion of Newroz: from Governor of Podkarpackie Voivodeship, President of the City of Czestochowa and Rector of Marie Curie Skłodowska University in Lublin. After the speech guests had backstage conversation with Ziyad Raoof and the other Kurds admiring their traditional clothes. As a sign of respect to our nation some Polish guests also wore traditional Kurdish clothes. 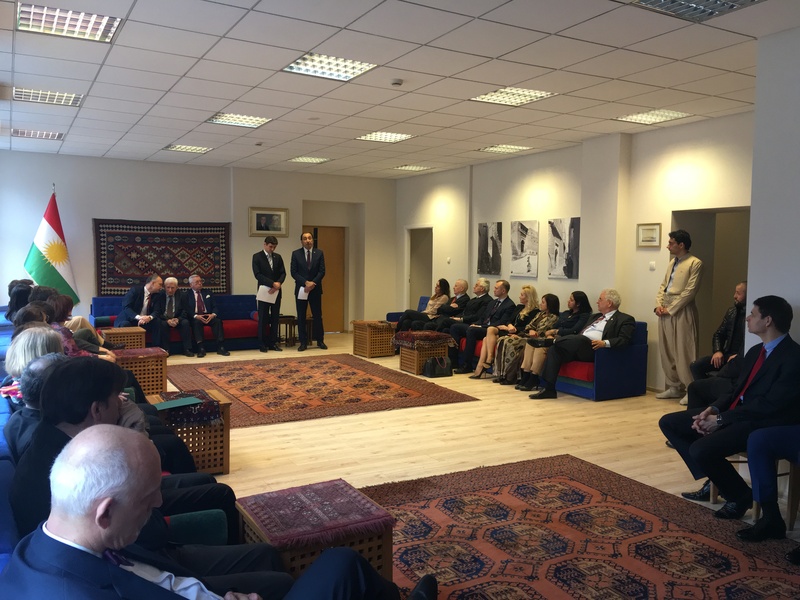 The event was a great opportunity to introduce Kurdish tradition and history to Polish guests.